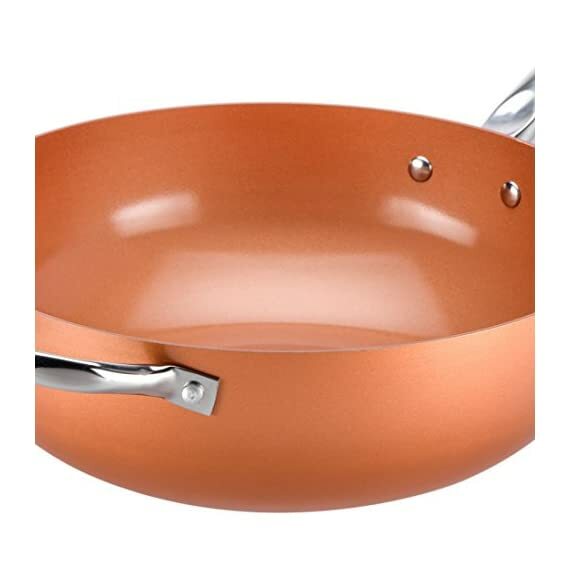 Copper Chef's copper-coloured Cerami-Tech coating means that nothing sticks to your pan. Stir fry without any additional oil or fat to create fresh, healthier meals. 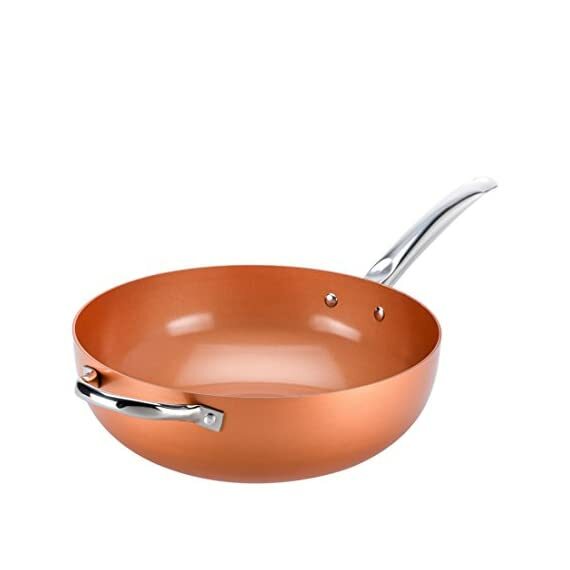 The Copper Chef Wok is heatproof to an incredible 450?C/850?F and designed to cope with the high temperatures experienced during stir fry cooking. 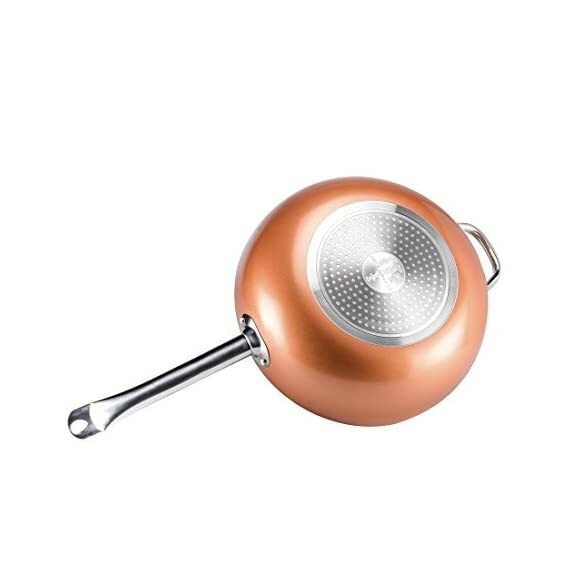 Suitable for use on all heat sources – including induction hob tops. 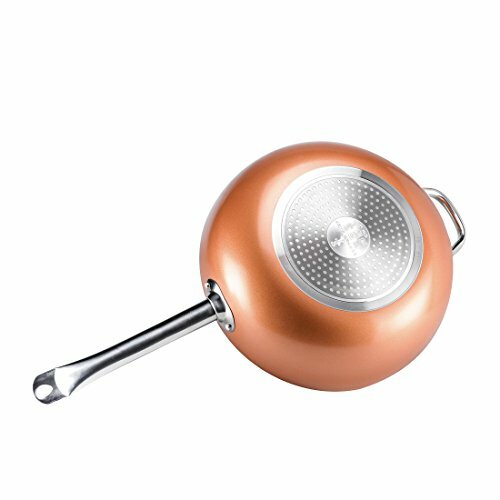 Features an aluminium core which provides excellent thermal conductivity to get the wok up to temperature fast. 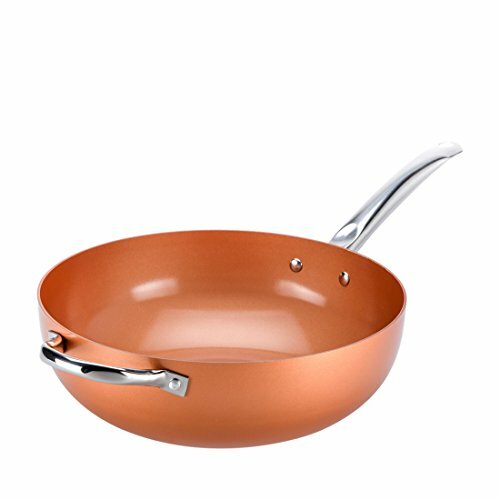 From the bestselling Copper Chef range comes the Copper Chef Wok; the versatile non-stick wok that heats rapidly to give that perfect sizzle. 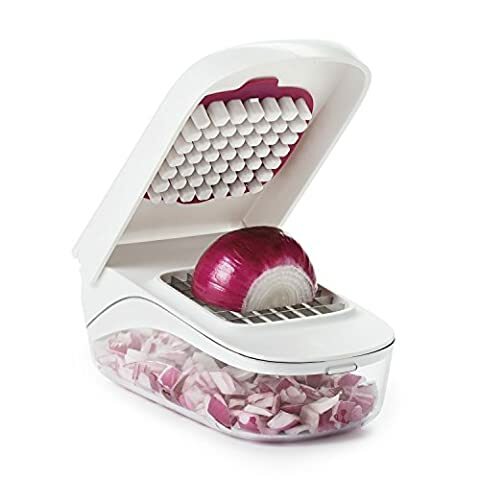 With extra deep sides and a wide mouth, it's ideal for stirring and agitating your food and cooking like a professional. 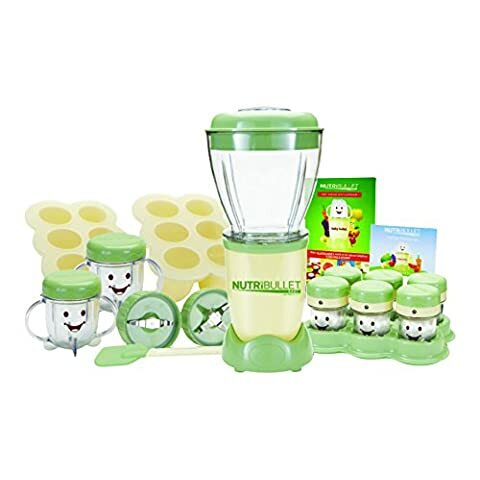 With a high-quality aluminium core and a super-efficient non-stick Cerami-Tech coating, there's no need for any additional fats or oils so you can make convenient, healthier meals the entire family can enjoy. 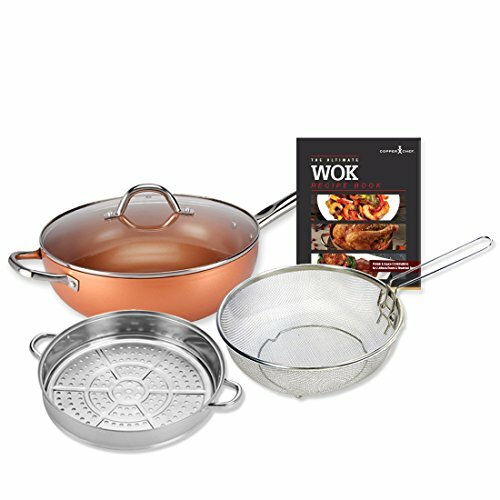 Clean-up is a breeze; your wok just wipes clean. 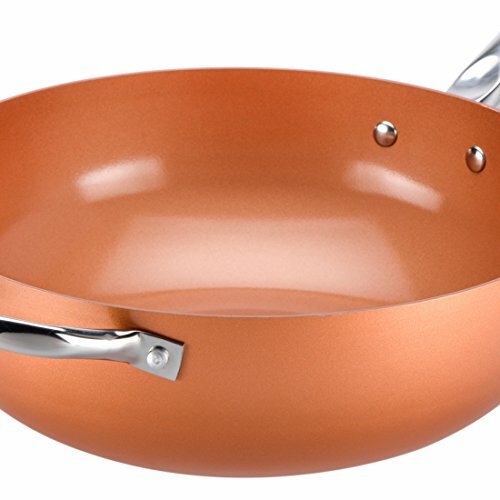 Alternatively, Copper Chef Wok is dishwasher safe. 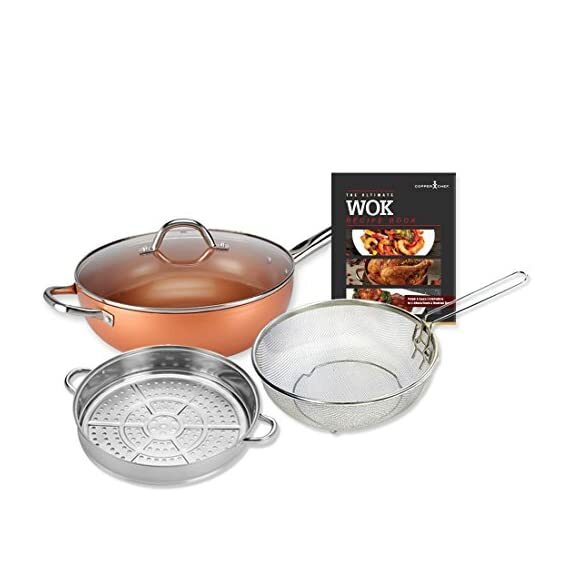 Sturdy, double-riveted Stainless Steel handle and helper handle makes it easy to transfer the wok straight from the hob to the table. 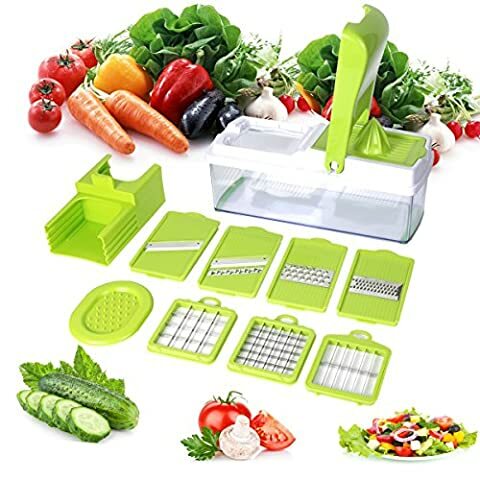 £53.45 (as of 19/04/2019, 7:43 pm)	& FREE Shipping. 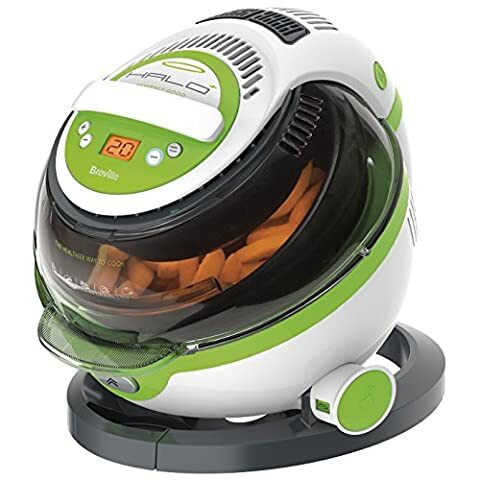 £197.99 (as of 19/04/2019, 7:45 pm)	& FREE Shipping.